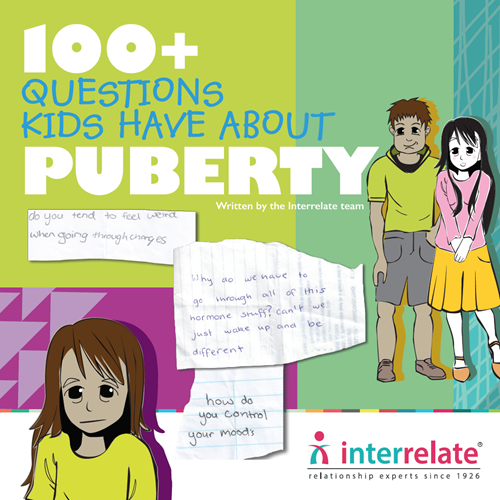 This book is for children and their families to help them understand puberty. Our books are targeted at an age-appropriate level for children between 10 and 12 years. • Trusted adults – who are mine?